We are in no hurry to rush back to school here in Maine, but I do like to be prepared. 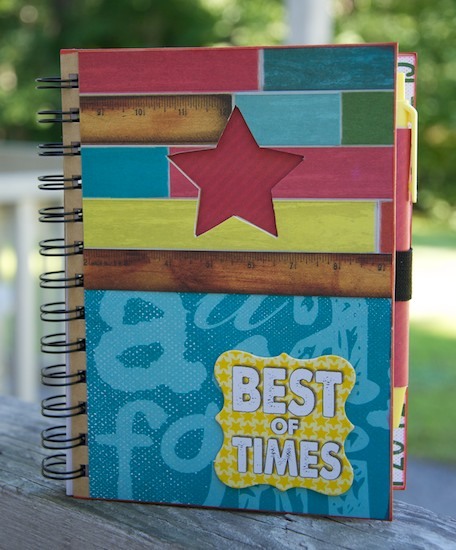 Kate here today to share an altered school assignment book made using the fantastic new Quick Quotes "Pattern Perfect" Back 2 School themed collection. In today's video, I share with you how I whipped up the cover of this cute assignment book. It is so super easy, you will be making them on your own in no time! 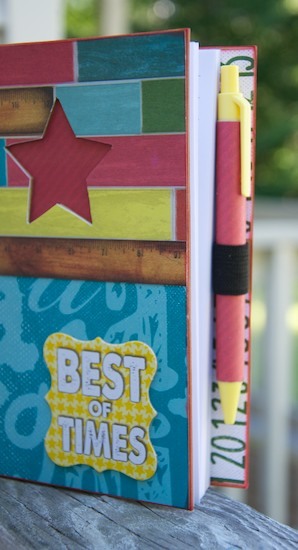 Be sure to watch the video because I show you the altered inside of this assignment book as well as the back. I even spruced up the pen for the assignment book using a scrap piece of the Pattern Perfect paper.